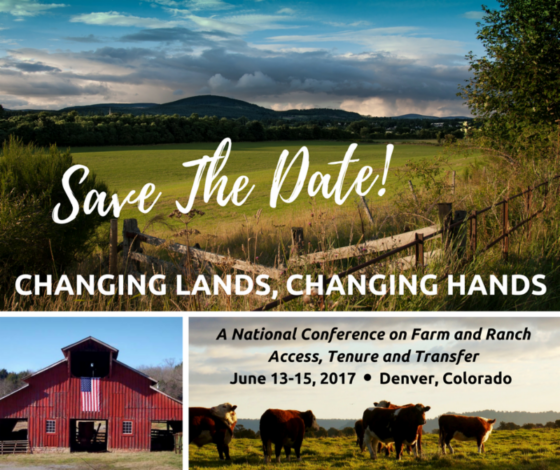 Jim Oldham, Executive Director of Equity Trust, and Program Associate Johanna Rosen will be attending and presenting at “Changing Lands, Changing Hands,” a national conference on farm and ranch access, tenure and transfer, hosted by Land For Good in cooperation with USDA, in Denver, Colorado, June 13-15, 2017. Jim will participate in two sessions: the first, Shared Ownership, New Partners, will focus on multi-farmer and farmer-non-farmer land ownership interests including commonalities, unique challenges, and emerging opportunities with Severine Fleming, Agrarian Trust; Seth Jansen, Poudre Valley Community Farms; Mike Sands, Liberty Prairie Foundation, and moderator Kim Niewolny, Virginia Tech. The second, a panel discussion, Land Trusts, Land Access, and Land Protection, will consider the current and best strategies to engage and strengthen land trusts in agricultural land protection, access, and transfer. This session will explore successful, emerging, and potential land trust community roles, contributions, and connections with Nellie McAdam, Rogue Farm Corps; John Piotti, American Farmland Trust; Holly Rippon-Butler, National Young Farmers Coalition; and moderator Kendra Johnson, California Farm Link. Johanna will co-present on Urban Land Access with Stephen Carpenter, Farmers Legal Action Group; Laura Bozzi, Southside Community Land Trust; Greg Rosenberg, Rosenberg & Associates, and moderator Tess Brown-Lavoie, Land For Good. This session will look at the special practical and policy challenges around land access in urban settings, drawing from research and recent projects. 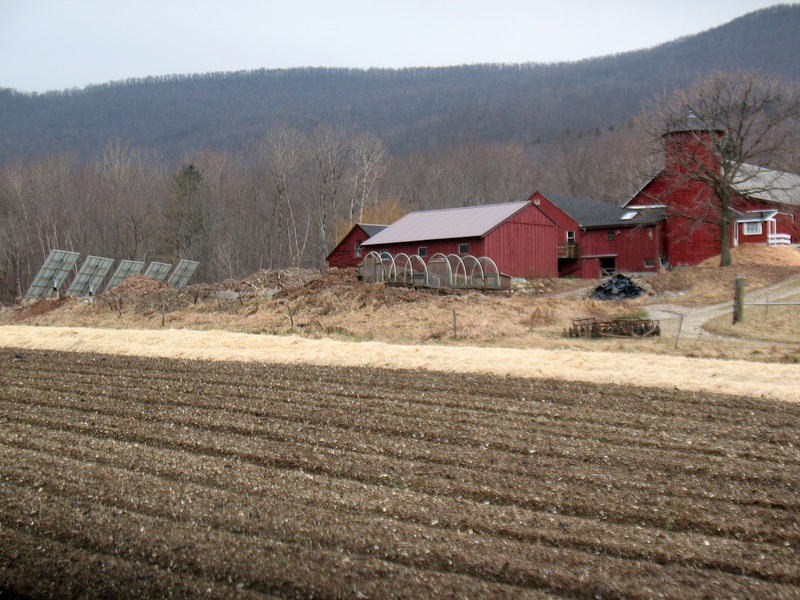 Equity Trust continues to work on land tenure innovations for urban and rural farms through Land For Good’s Land Access Project, a multi-year, USDA-funded regional effort.